Homeless could have minor citations cleared if they accept certain conditions and services. Los Angeles City Atty. Mike Feuer has announced a $270,000 program to wipe homeless people’s records clean of minor citations if they accept job training, drug and alcohol treatment or other social services and perform community service. Feuer said the county-funded program is designed to get homeless people out from under mounting fines and legal impediments that block their access to jobs and housing. 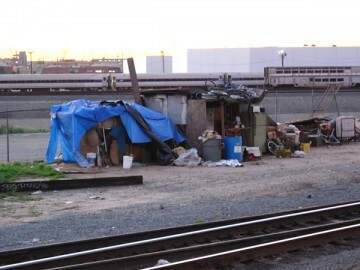 His office will conduct at least six clinics a year for three years, from the Antelope Valley to Long Beach, busing homeless people in from remote locations. The courts are cooperating, and the tickets will be removed administratively, without any need for homeless people to appear in court, he added. The program also offers an incentive to “service resistant” individuals who don’t want to come in from the streets, Feuer said. 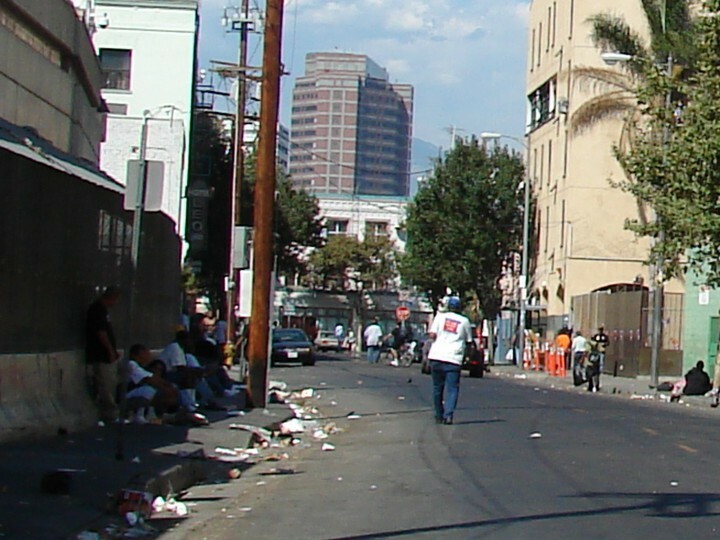 Jurisdictions including Los Angeles launched homeless courts in the mid-2000s with a similar mission to help indigent people shed debt they can never pay. Los Angeles’ homeless court slowly fizzled for lack of resources, Feuer said. He revived the concept this year, staging a clinic in April at the Midnight Mission on skid row. Before the doors opened, 100 people lined up, including one individual who had accumulated $14,000 in fines, Feuer said.